Just returned from a lovely weekend. Enquired late on and got an immediate response. The owner went out of their way to accommodate our needs. 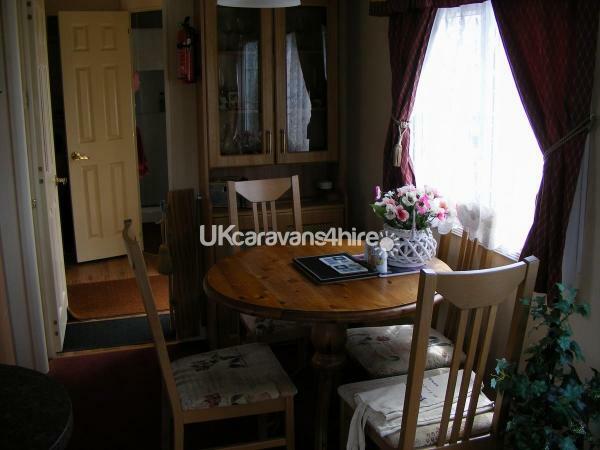 The caravan is spotlessly clean, had everything we needed plus it came with lots of extras. Tea,coffee, toilet roll etc all provided. 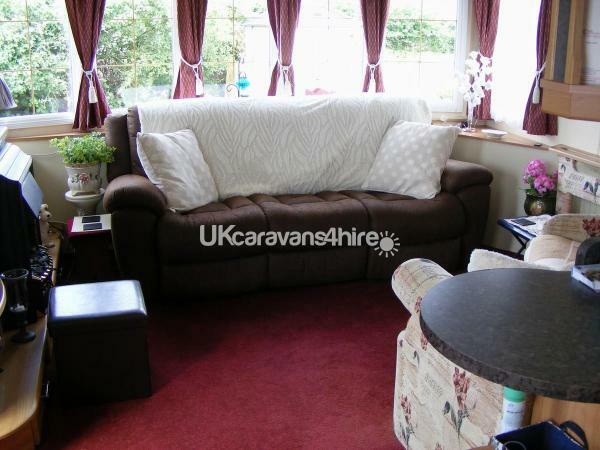 Lovely comfortable seating area, plenty of space to relax in the evening, with the most stunning view from the rear of the caravan. 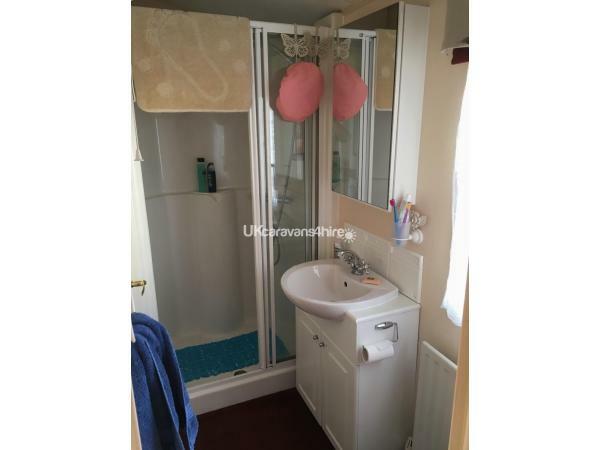 Larger than usual shower enclosure with good pressure, and plenty of storage space. 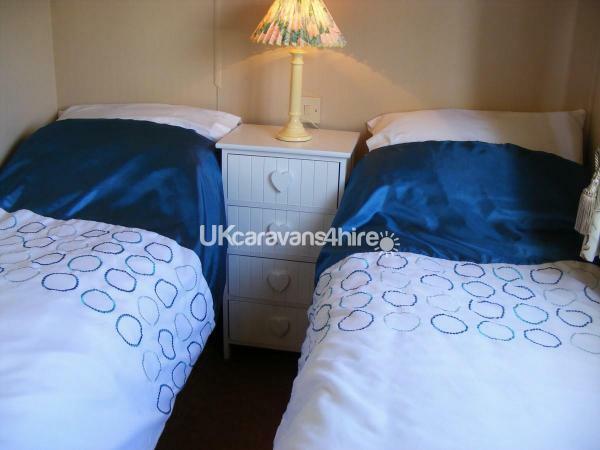 Lovely comfy beds and pillows, and if it does get a little cooler in the evening the heating soon warms you up. Overall we couldn’t fault our stay and only wish we could have stayed longer. 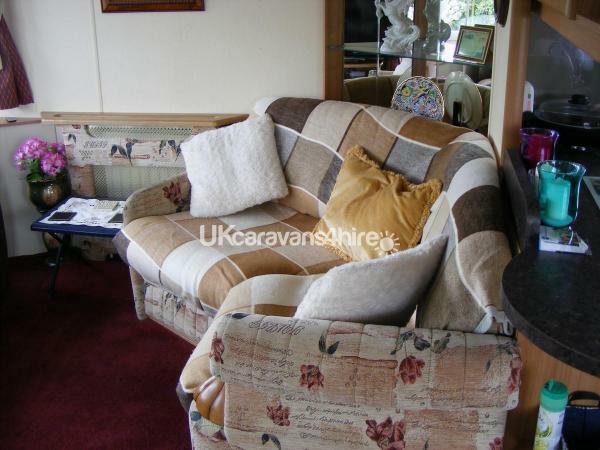 A very homely caravan with everything you need for a fabulous break. The heating worked a treat when it got cool in the evening but on the whole the caravan was warm due to its position for the sun. The lounge has an amazing view of Black Coombe. 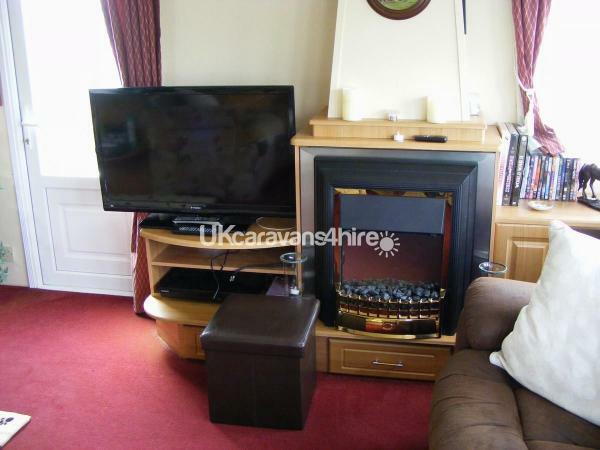 The caravan was well equipped and the bed very comfortable. There was an electric blanket to warm up the bed (should you need it). The shower worked efficiently and the water temperature was good. The bonus for me was the little fenced garden which allowed my dog to move around freely and not be stuck on the decking. Peter was great to deal with and very helpful. Thank you so much - I had a very relaxing weekend! I will definitely visit again. Janice ???? 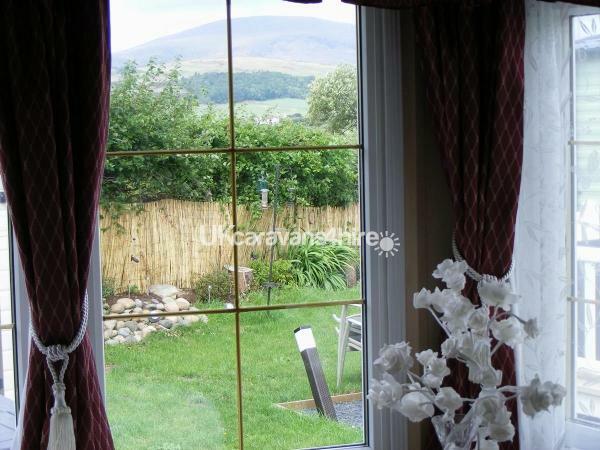 Had a three night break,booked direct with the owner,hassle free,all relevant information given. 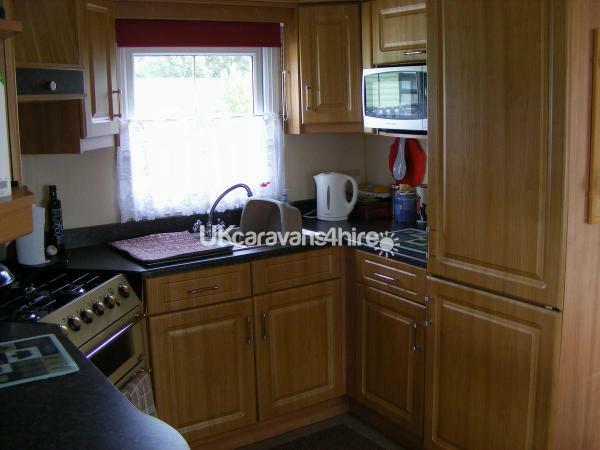 The caravan is ideally located,area very peaceful, garden area to the caravan with gate access so ideal for our dog . We had all bedding,tea towels, washing up items, even tea and coffee provided, could not ask for anything more. Would definitely recommend to anyone wanting to stay at the holiday park.its a real gem. 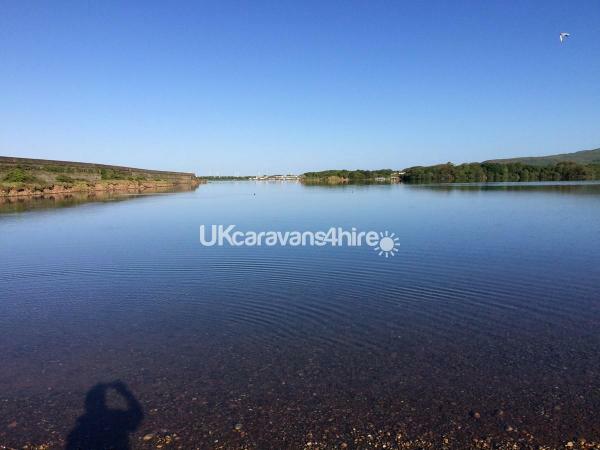 The caravan was immaculate,all we needed,lovely comfy beds,the owners take great pride in their caravan and it was a lovely place to stay and we will definitely be booking again.